Ford Motors earlier operated as Detroit Automobile Company. In 1901, the company faced bankruptcy due to its high prices and low quality products. Instead of giving up the idea, Henry Ford, the owner, reorganized resources and idea to construct a new venture known as Henry Ford Company. Ford went into a shutdown stage due to a dispute with a partner. On the third attempt, the company was about to collapse due to low sales and failed to pay back its investors. 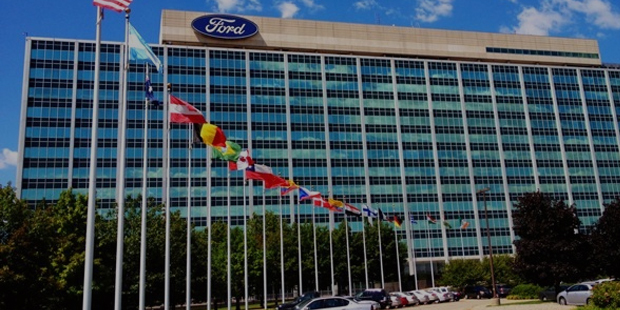 Company was then saved by angel investors and was renamed as Ford Motor Co. This entry was posted in Success Stories and tagged Aotomobile, business, cars, company, Detroit Automobile, entrepreneurship, Ford, Henry Ford, motor, success, Success story. Bookmark the permalink.